Home : Become a LBDL Teacher! Bring Your Class To LBDL! 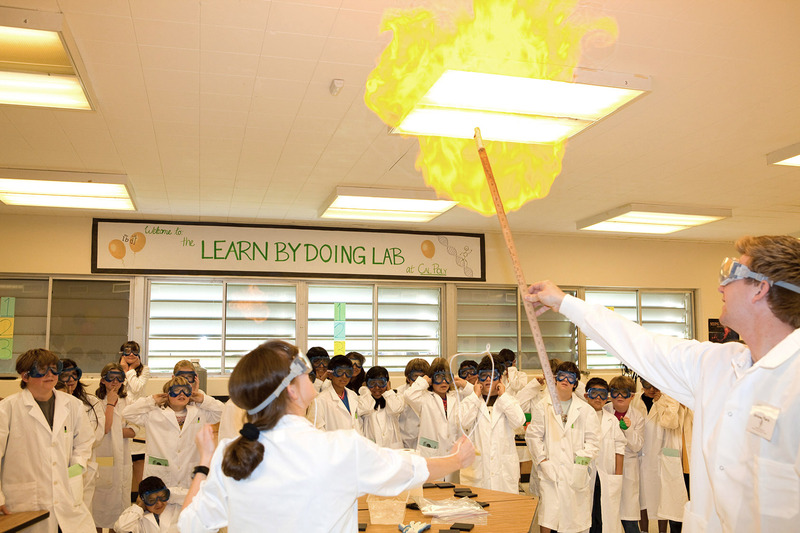 For Cal Poly Students: Become a Teacher in Learn-By-Doing Lab! Cal Poly undergraduates who want to have fun! 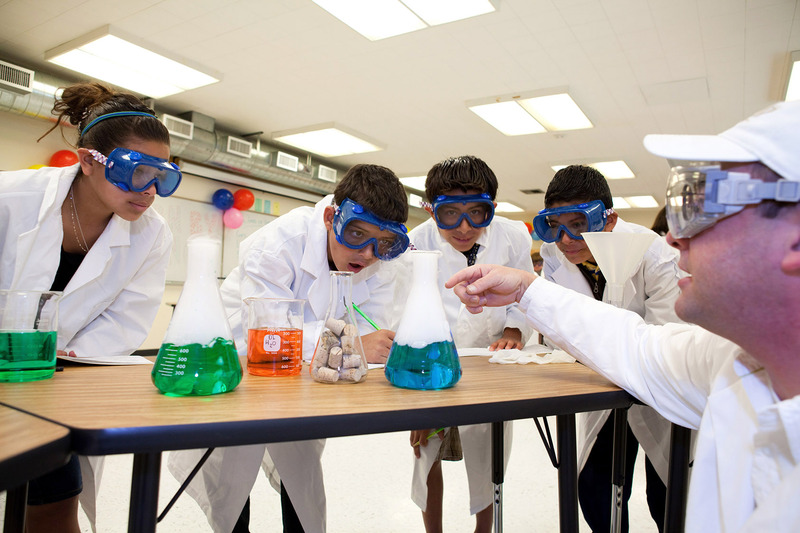 We encourage all students and students majoring in science, mathematics, engineering and/or Liberal Studies and are considering careers in teaching. 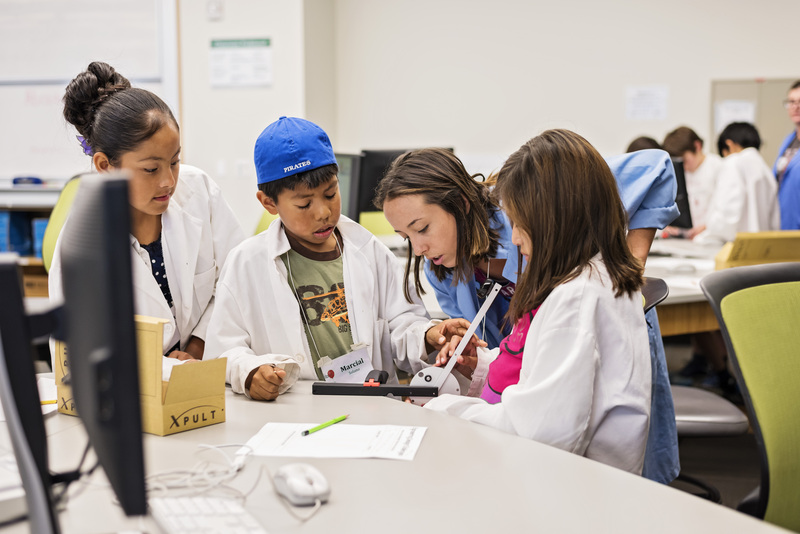 The course, SCM 302, is designed to offer Cal Poly students an opportunity to use inquiry based, standards-based pedagogical approaches to actively engage 3rd-9th grade students from local schools. SCM 302 is intended for undergraduates exploring science teaching as a career and is an upper division elective in undergraduate coursework or anyone interested in interacting and giving back to the community. Winter Quarter and Spring Quarter (please check SCM 302 in the Cal Poly catalog for a description, and PASS for class meeting times/dates). Guaranteed you will have FUN earning 2 units! 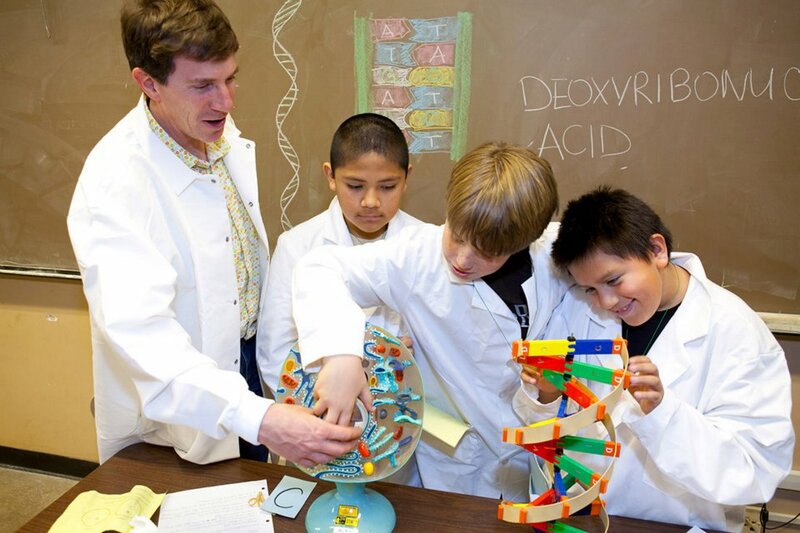 SCM 302 gives students who are contemplating careers in middle school and/or secondary education a rich early science teaching experience and provides a robust opportunity to establish deeper partnerships among campus units and local agencies focused on improving the pipeline of teachers who are qualified to teach science and mathematics at all grade levels.